Nothing's too good for Man's Best Friend. 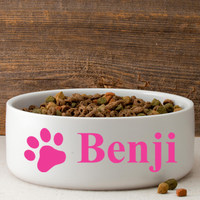 Our personalized large dog bowls are a great way to present dinner to a best friend. 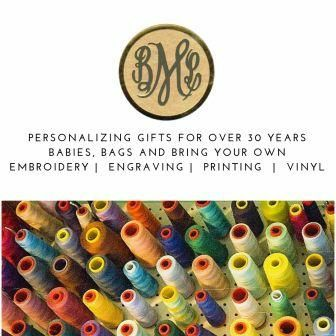 Choose from 4 designs and 9 cheerful color options. SIZE: 6 7/8" round x 3" high.